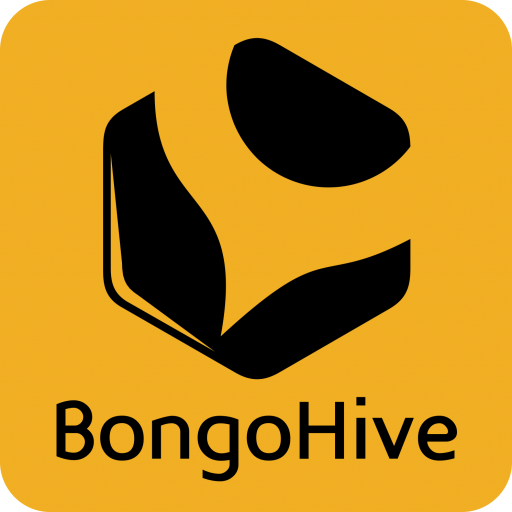 Our company BongoHive Innovations Limited, operates http://bongohive.co.zm/. This page informs you of our policies regarding the collection, use and disclosure of Personal Information we receive from users of the Site. We use your Personal Information only for providing and improving the Site and our services to you. By using the Site, you agree to the collection and use of information in accordance with this policy. Periodic data collection using questionnaires will be conducted but the information that is analysed will be stored safely and private information secured. However, the data will not be published on the website but we may use some statistics to help show our impact to our stakeholder and partners. NOTICE OF FILMING AND PHOTOGRAPHY: By entering the BongoHive premises and/or attending BongoHive events or workshops, you understand that you may be photographed or recorded and you hereby give BongoHive the unqualified right to take pictures and/or video recordings of you and grant the perpetual right to use your likeness, image, photo (collectively, “image”), without compensation, for broadcast or exhibition in any medium (online/offline) and to put the finished pictures/recordings to any legitimate use without limitation or reservation. You hereby waive, release and forever discharge BongoHive from and against any and all claims or actions arising out of or resulting from any use of your image. BongoHive shall not be obligated to use, and may elect not to use, your image.